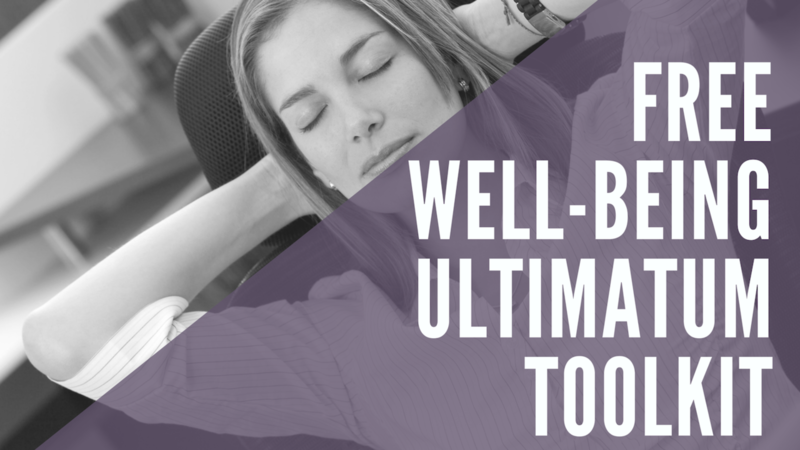 Welcome to the Well-Being Ultimatum Toolkit! Add your information and the toolkit is all yours. Learn how you and your team can thrive once and for all!